This new year seems to have ‘change’ written all over it, and usually I’m not okay with that, but for some reason I’ve been blessed with the strength and patience to accept all that is happening. Besides, it’s better to live a dynamic life than a static one, right? I happened upon a new book store just the other day, and I’ve fallen in love! 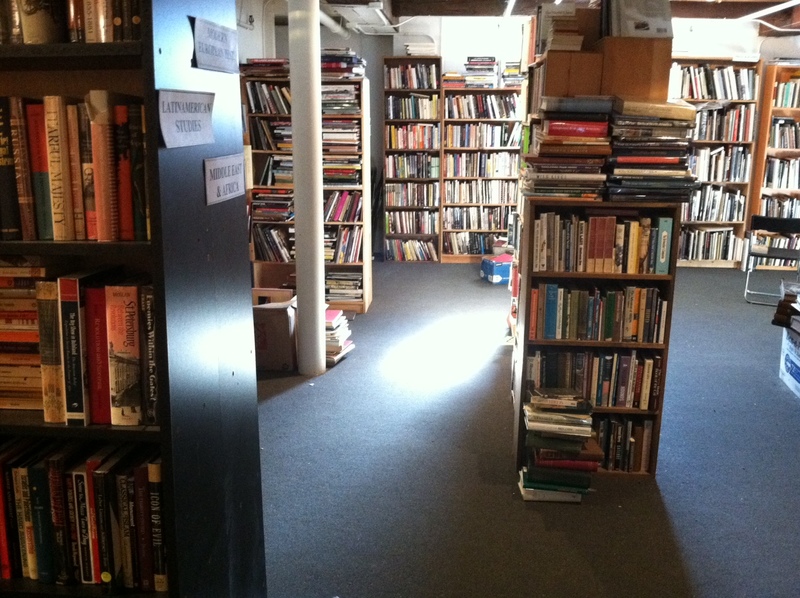 It’s actually two used book stores that are in the same building, but the owner of one has gone blind, and has offered to merge collections with the other, making a gigantic labyrinth of mostly unmarked shelves and hours upon hours of exploration! 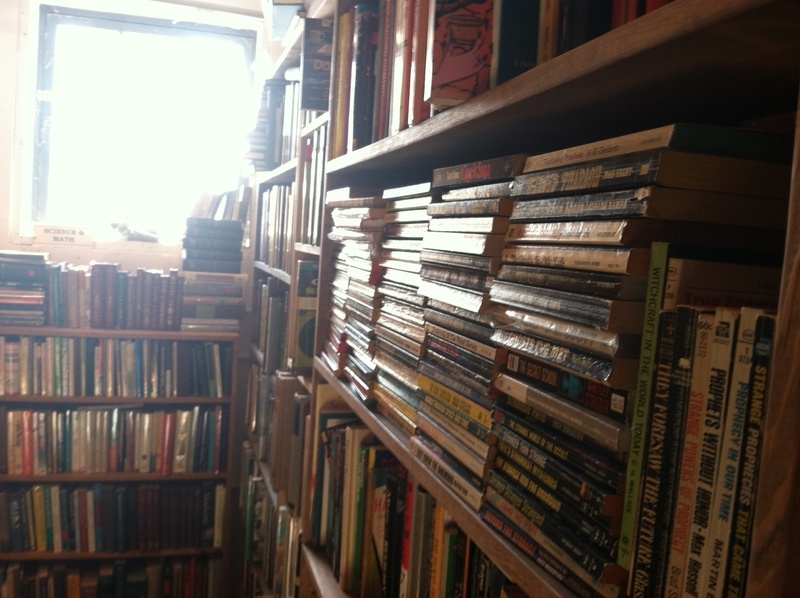 (For those that live in the area and are interested: Grey Matter Books and Troubadour Books) Though pretty disorganized, the store has character. Some books were lined up in piles along the bottom of the shelves I suppose they’re supposed to be categorized under… but there are some severe space issues. I probably spent an easy 45 minutes on two shelves of photography books alone — and I didn’t even look at them all! I have every intention of going there and camping out one day and looking at each one. Heck, I’ll probably end up reshelving the whole case…Maybe I can get something part-time on the side…? I wish! And just in case anyone was wondering… NO, I did not buy anything! Though I was super tempted, I’m doing my best to stick by my rules! I have bent them slightly due to the amount of gift cards I got for Christmas and my birthday… but that’s a post for another time. Stay tuned! An updated ‘sickness’ list shall appear by next post!